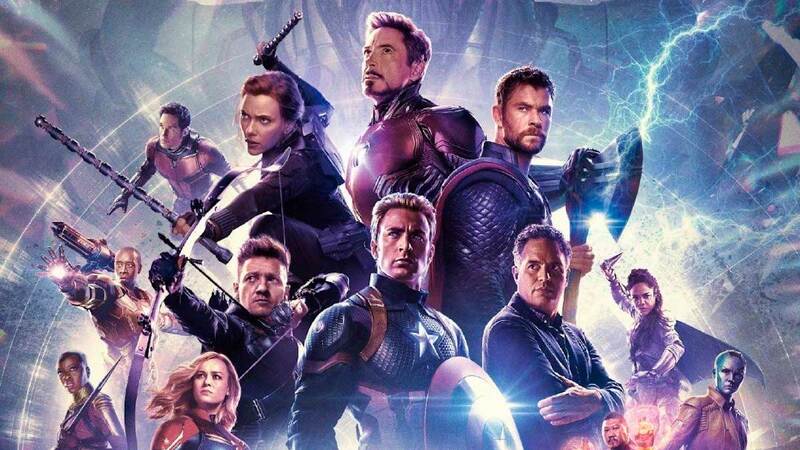 We're only a few weeks away until we find out what happened to our fave disintegrated superheroes when Avengers: Endgame finally premieres on April 24. While you're busy making plans and trying to find the perfect sched for you and your movie buddies, you might want to note that Vista Cinemas in Evia Lifestyle Center near Alabang and Vista Mall Taguig will be open for 24 hours from April 24 to 28. Now you're sure to find a screening time that everyone can go to! The first screening at the cinema on April 24 starts as early as 6:01 a.m. (yup, on the dot!) so you'll be the first to watch before everyone else. On the days after April 24, there are screenings that start as late (or technically as early as) 3 and 4 a.m. Take note that the movie has a runtime of three (!) hours and two minutes, so make sure you're all ready to go (aka you've gone to the bathroom) before your screening starts. 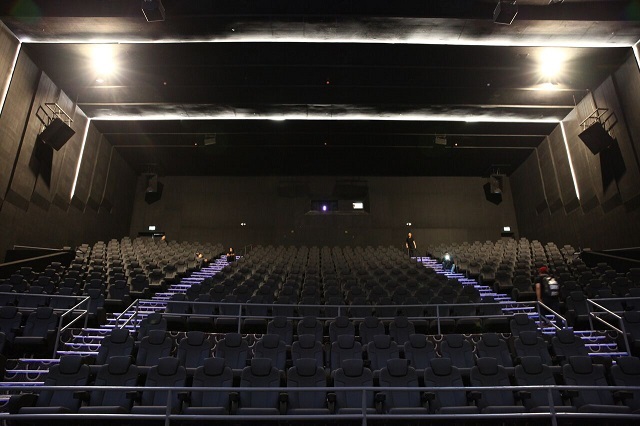 For an even more immersive experience, Evia Lifestyle Center houses Southeast Asia's first IMAX Theater With Laser. It comes with 4K laser projection, 12-channel sound technology, and leather-like seats that'll keep you comfy for three hours of epic action. So, if you've finally got everyone's sched lined up, you can now buy your tickets online through Vista Cinemas' website. Evia Lifestyle Center is at Vista City, Daang Hari Road, Almanza Dos, Las Piñas City. Vista Mall Taguig is at Camella Taguig Road, Bagong Calzada, Barangay Tuktukan, Taguig City.